purchasing and selling watermelons of “Nohara Farm” at Tokyo where shipments had been stopped, serving food at number of shelters with our support members, and much more. reconstruction. We keep standing with people at Kumamoto and Oita so that they can overcome this disaster and build stronger Kyusyu with new bases. 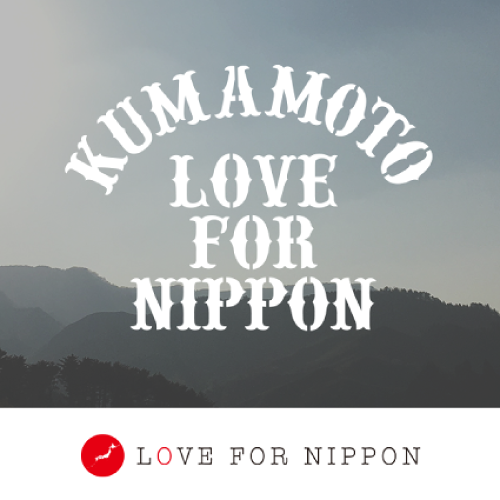 Once you donate for us, you are a member of our ‘supporter’ of LOVE FOR NIPPON. As a member, please widely convey our activities along with your action. ※We are inviting donations for donating all portion here. We will notice you activity reports at a later date at the site of LOVE FOR NIPPON.